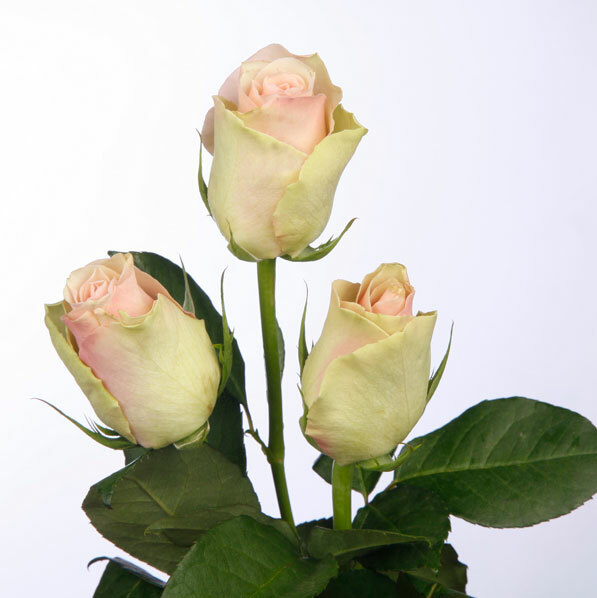 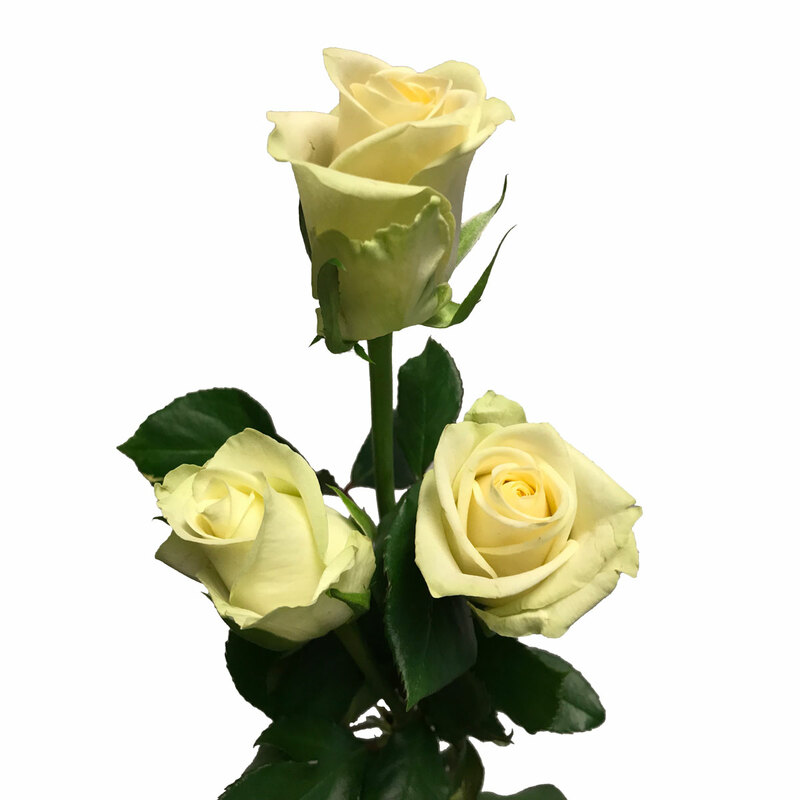 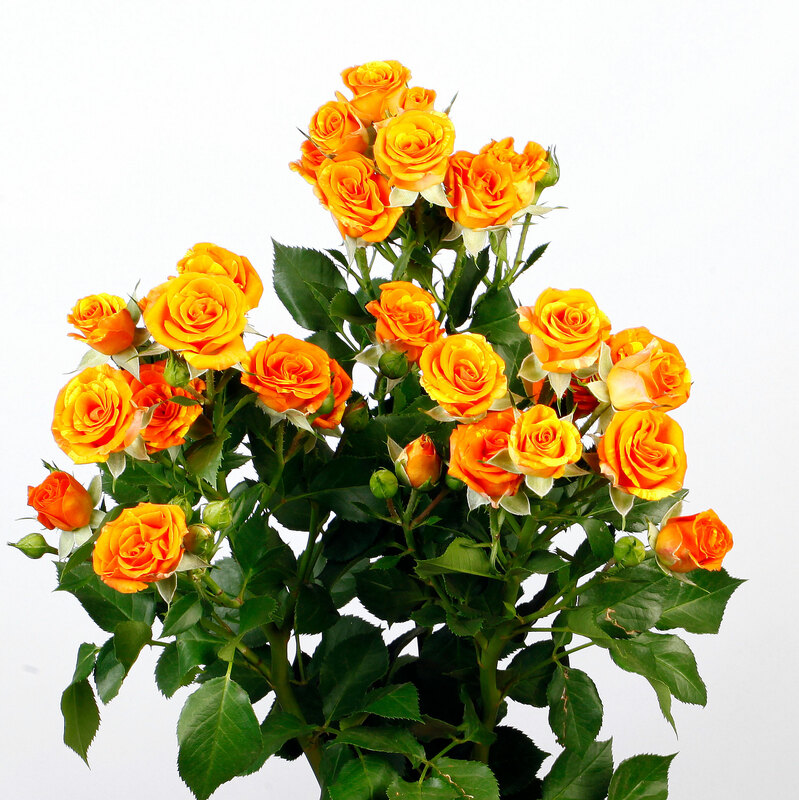 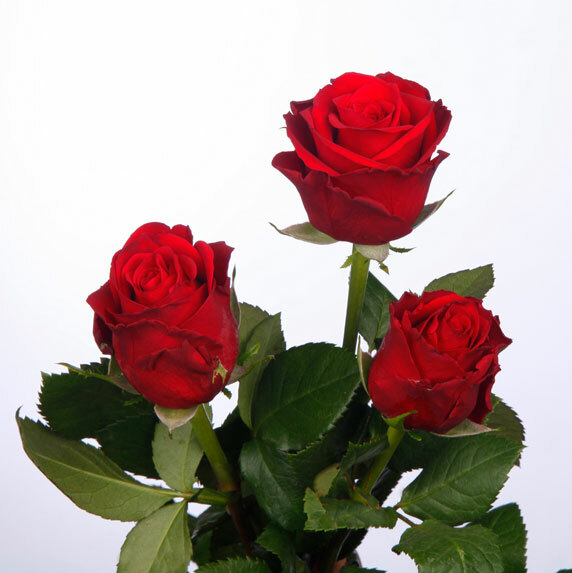 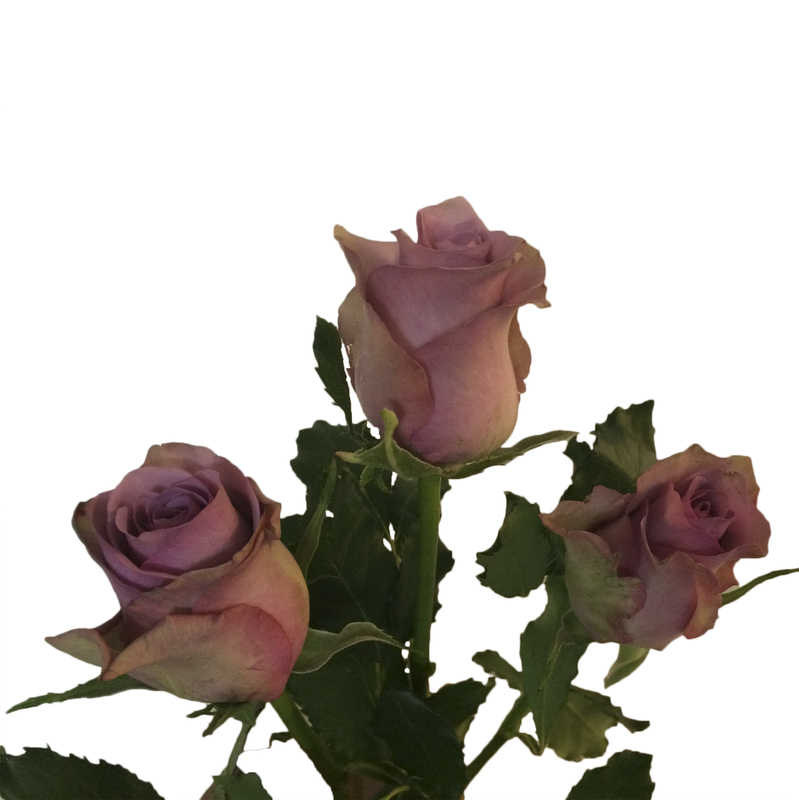 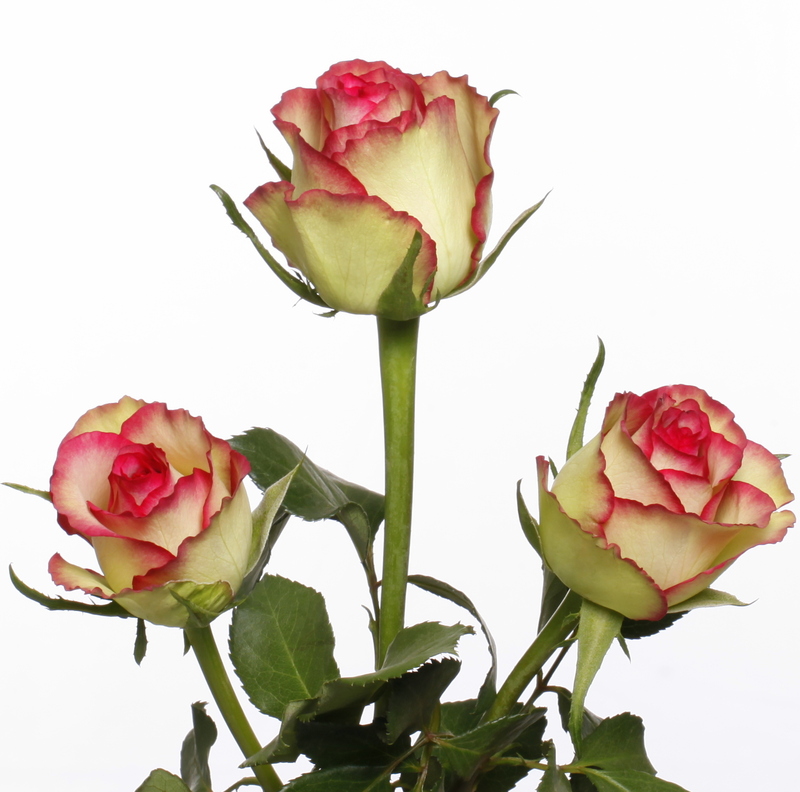 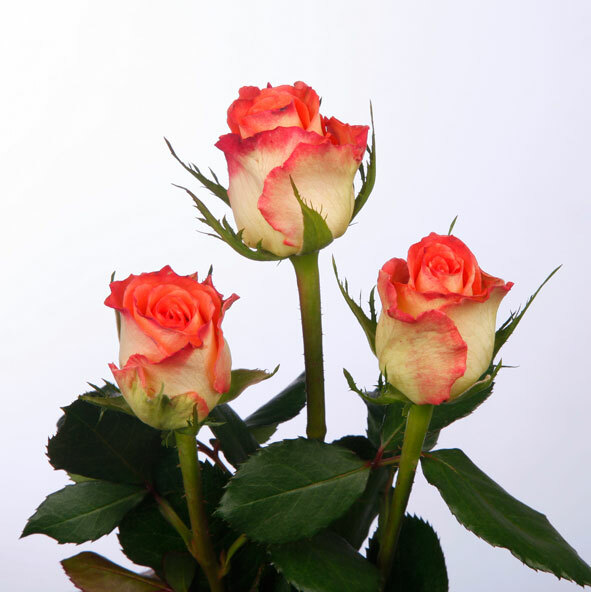 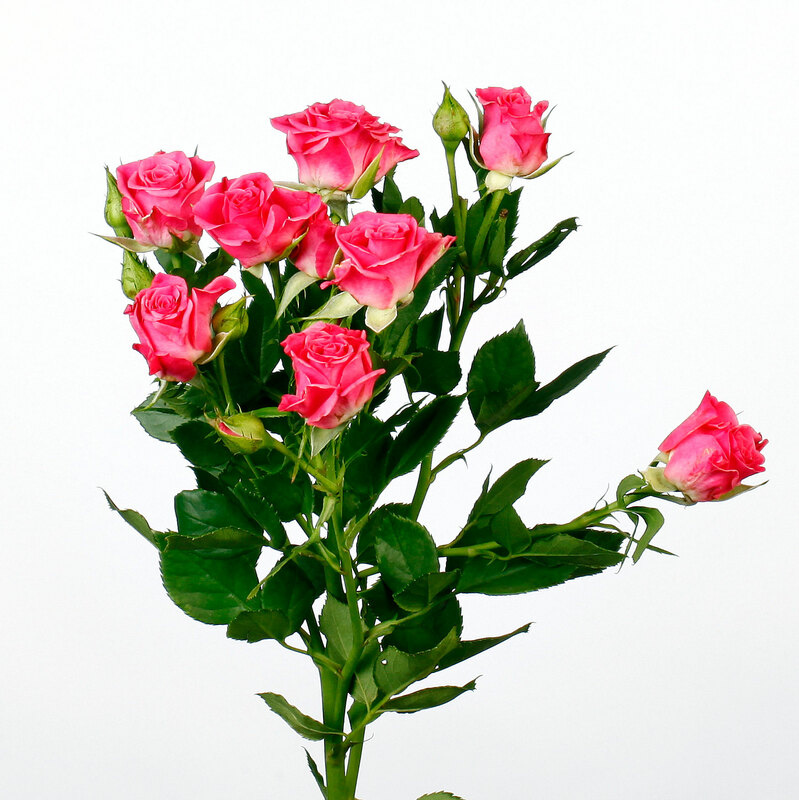 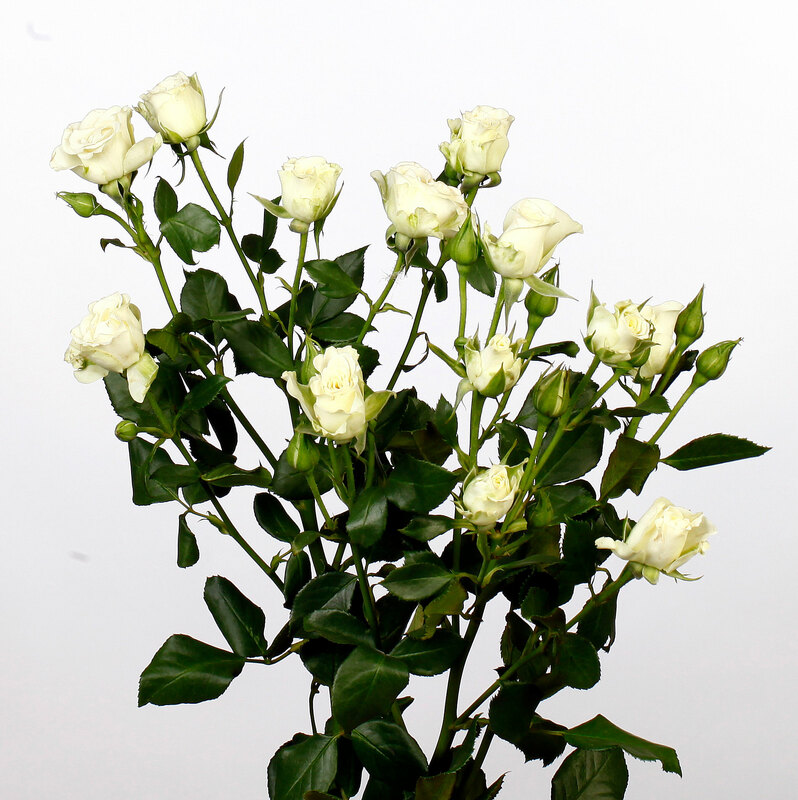 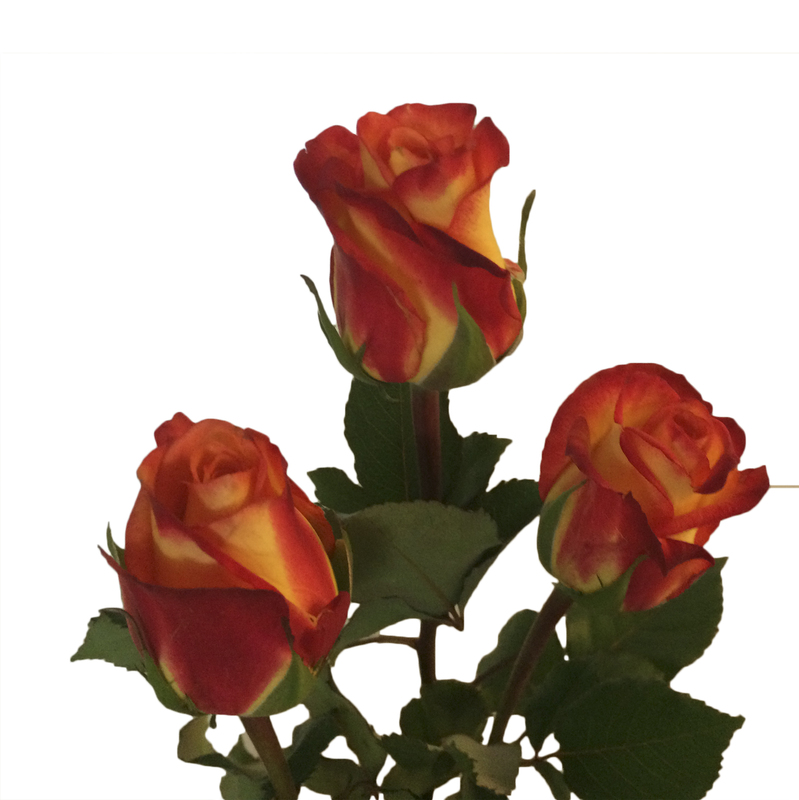 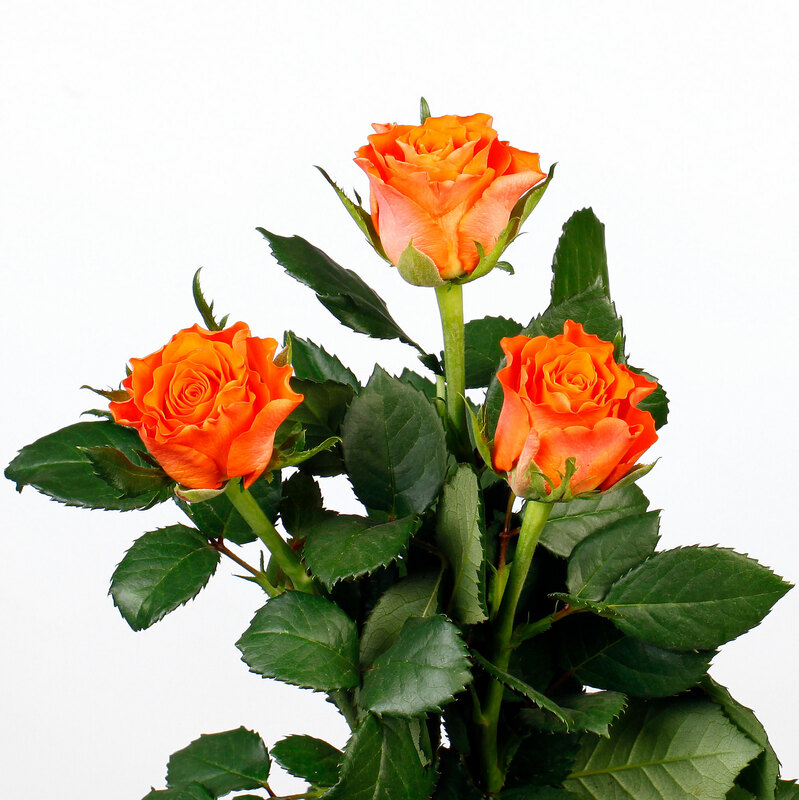 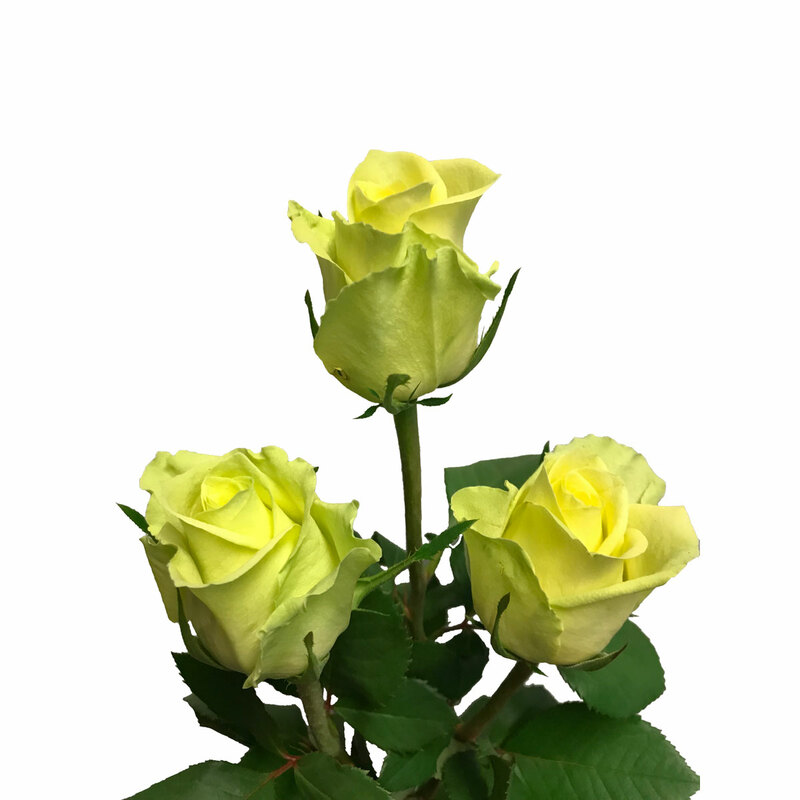 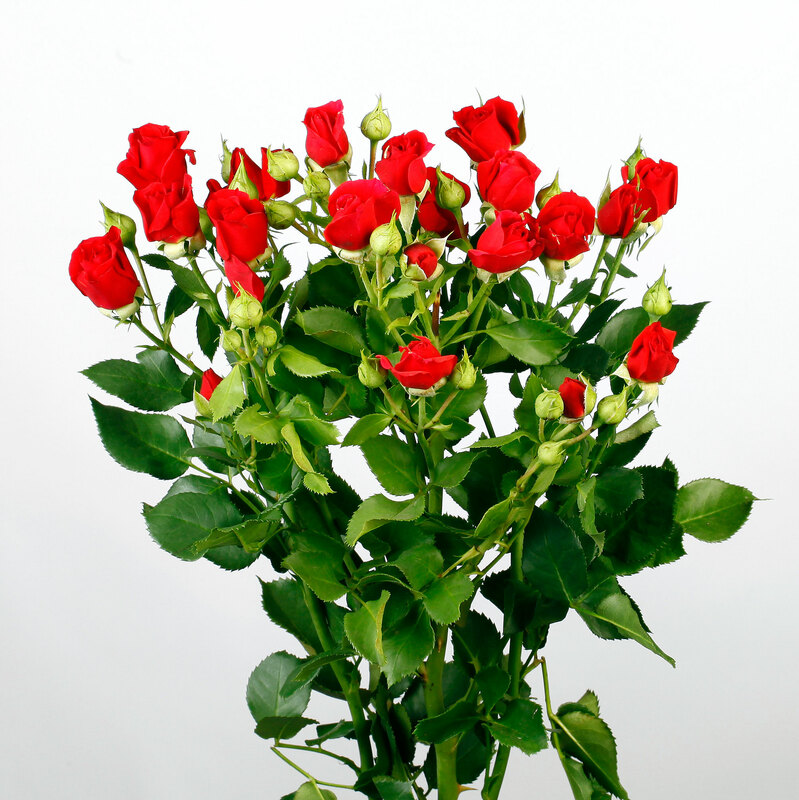 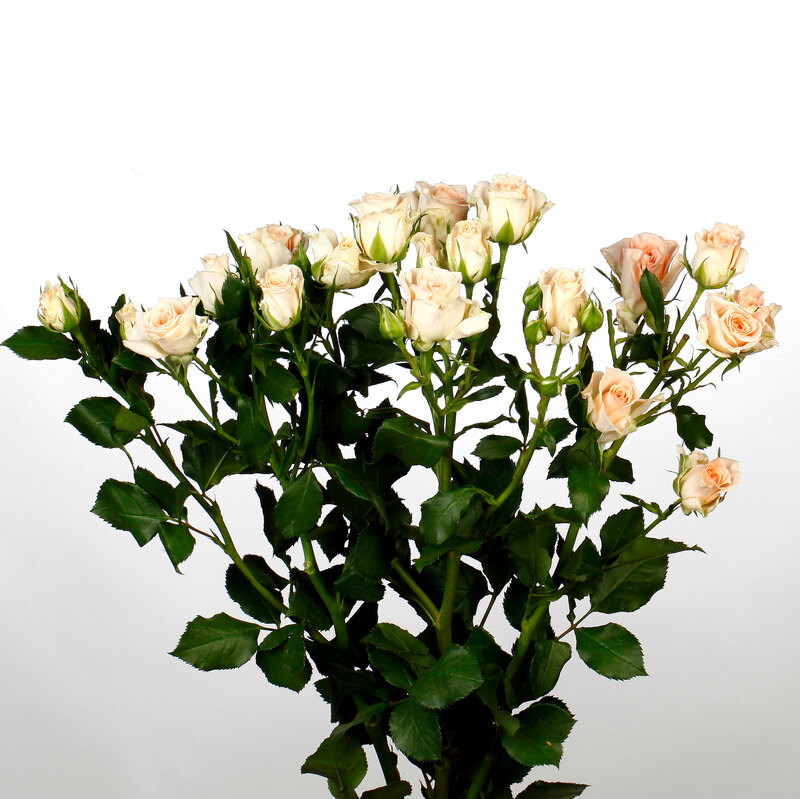 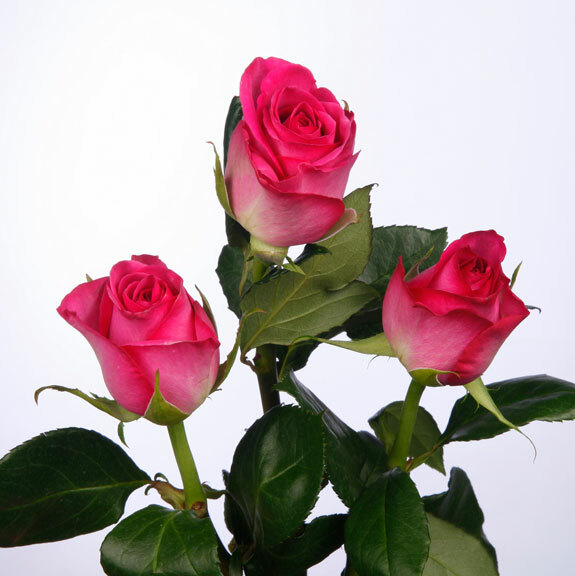 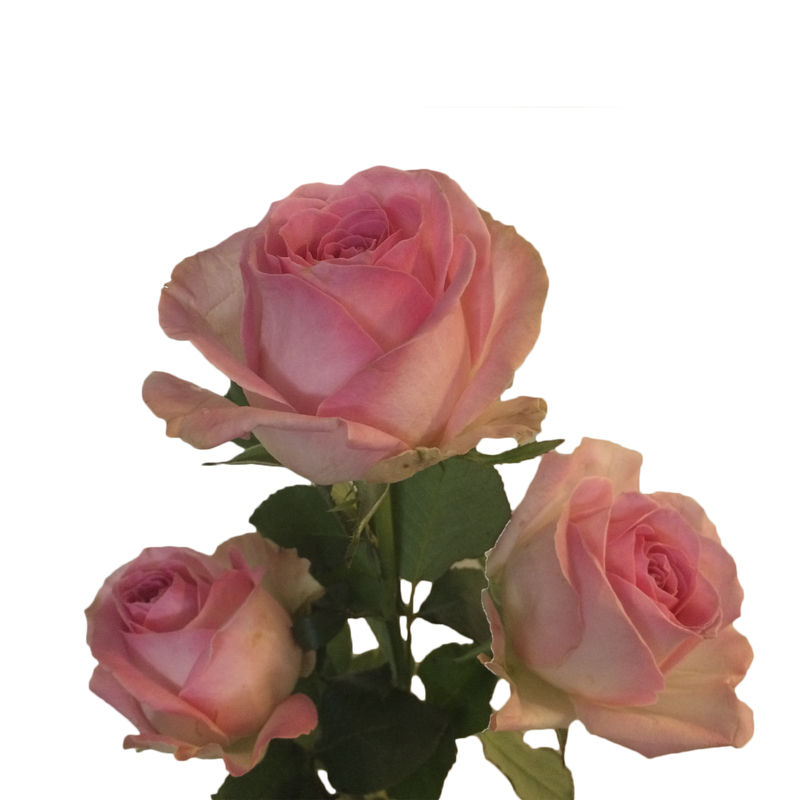 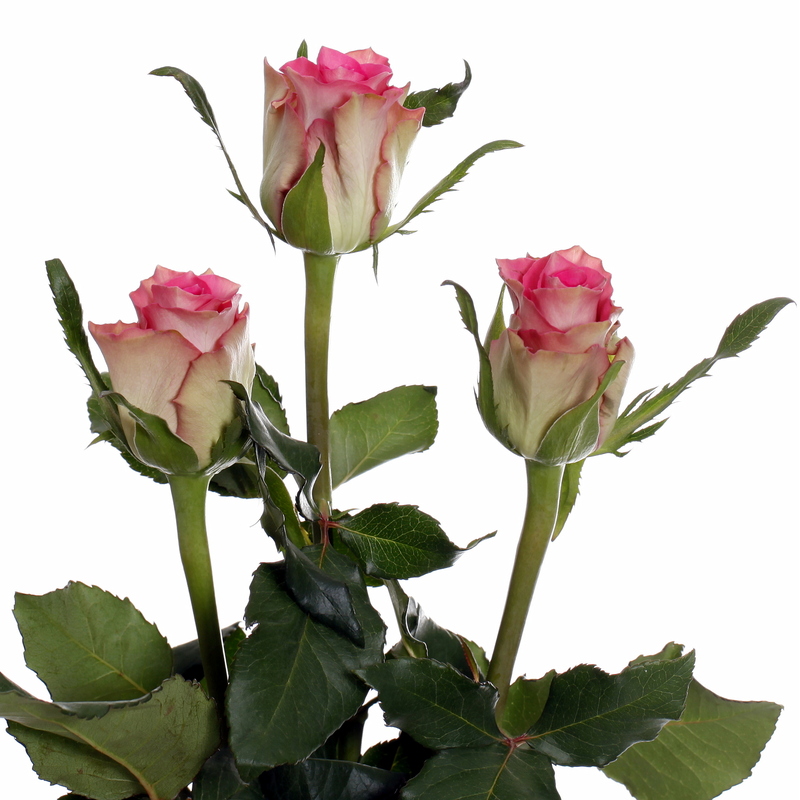 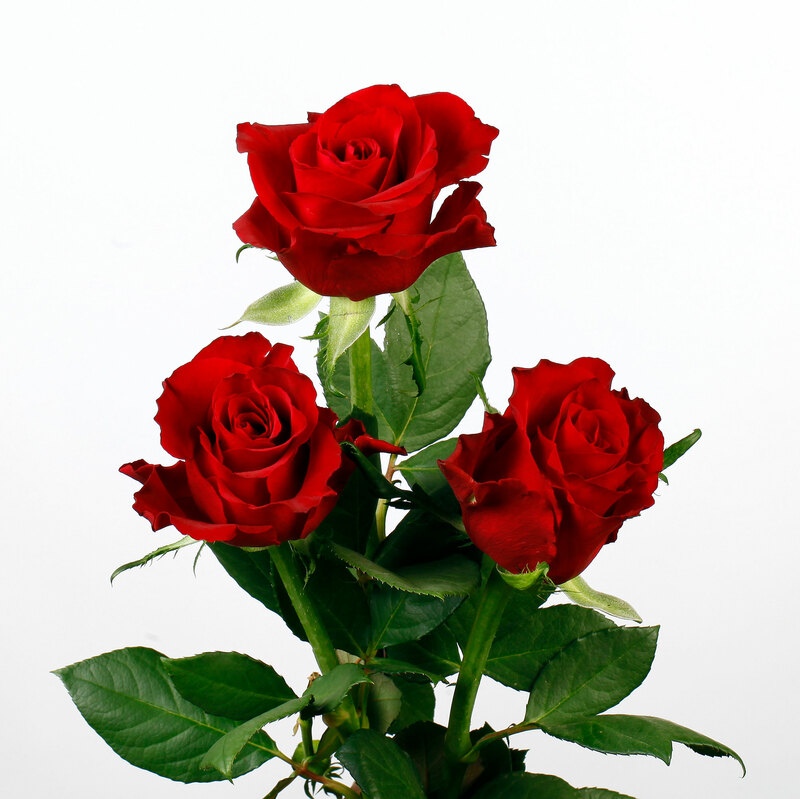 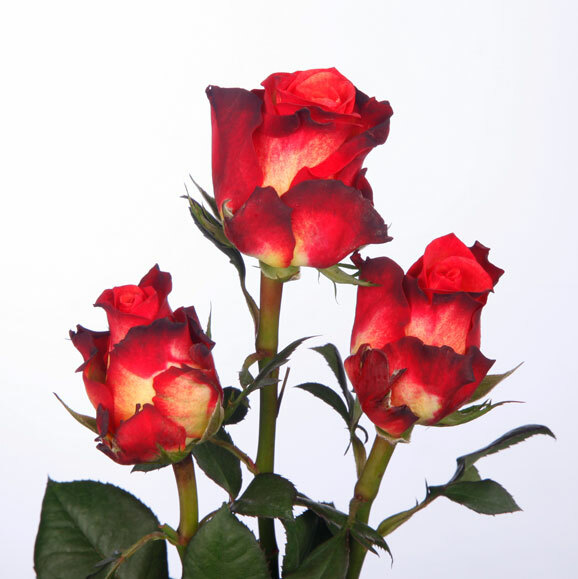 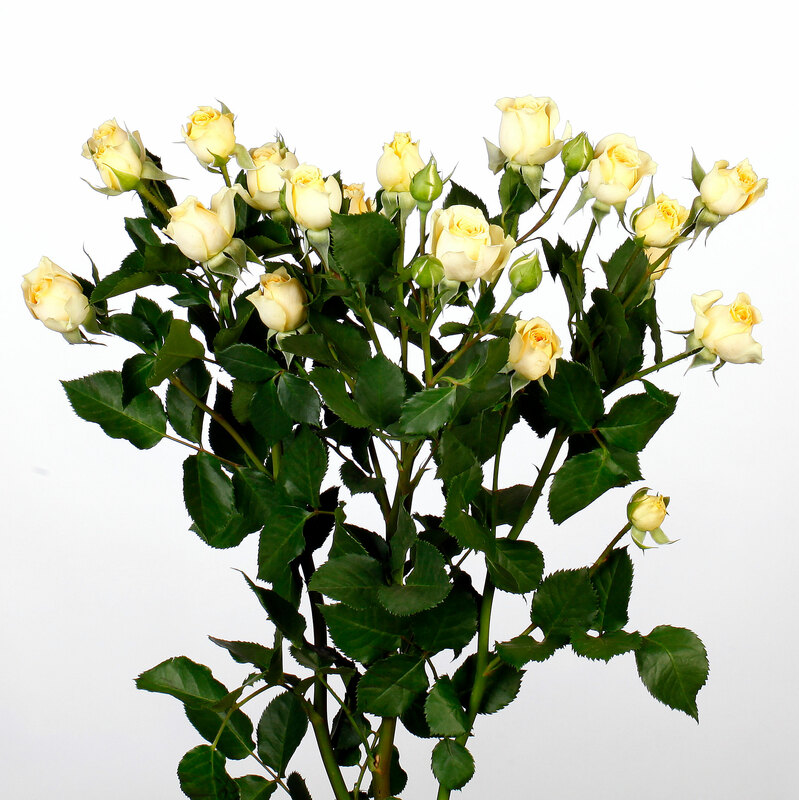 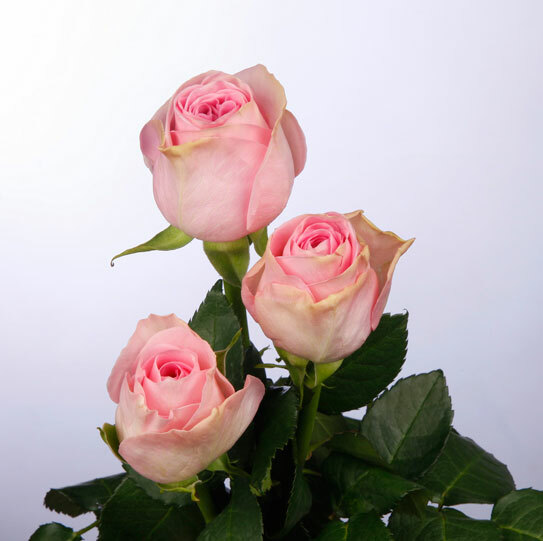 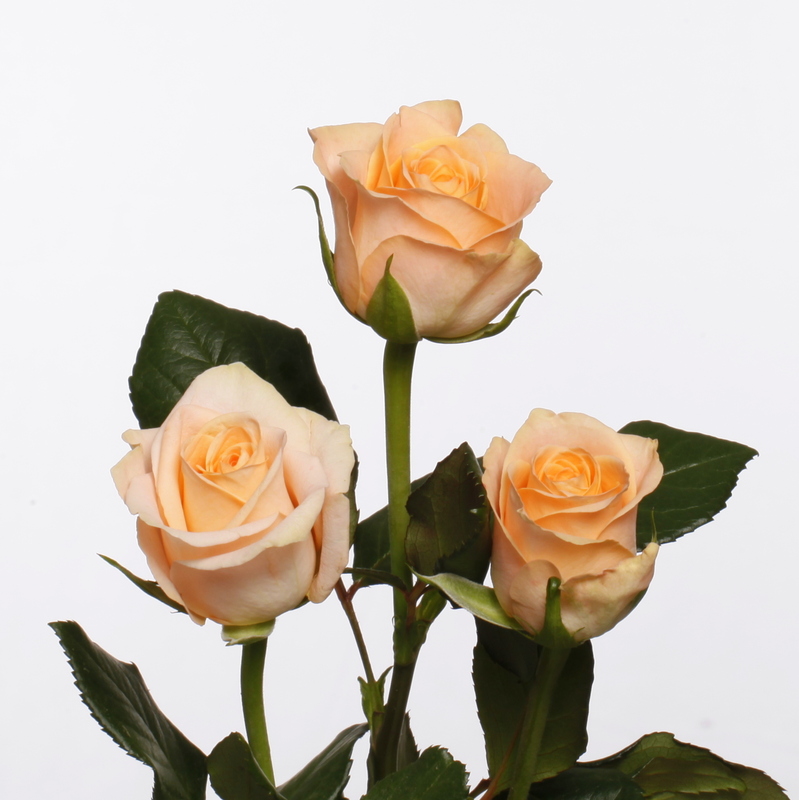 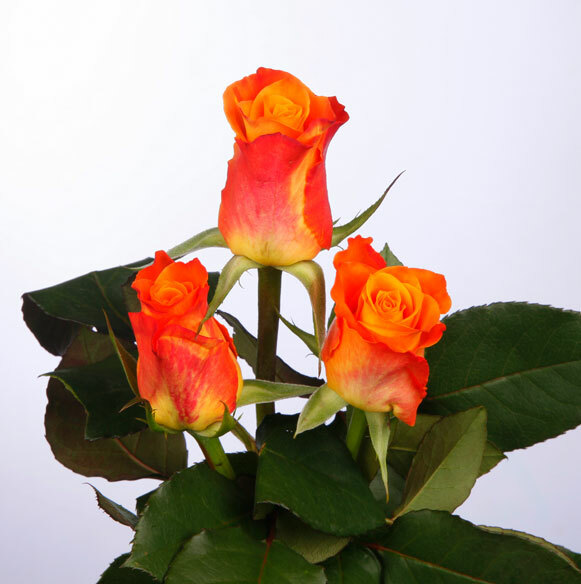 Linssen Roses has expanded its range with a number of types of spray roses. 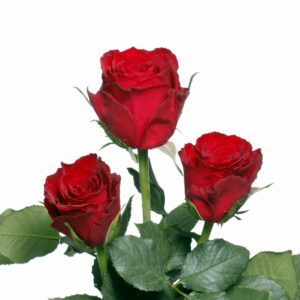 The first roses we cultivated in 1989 were the red Madelon and the yellow Frisco. 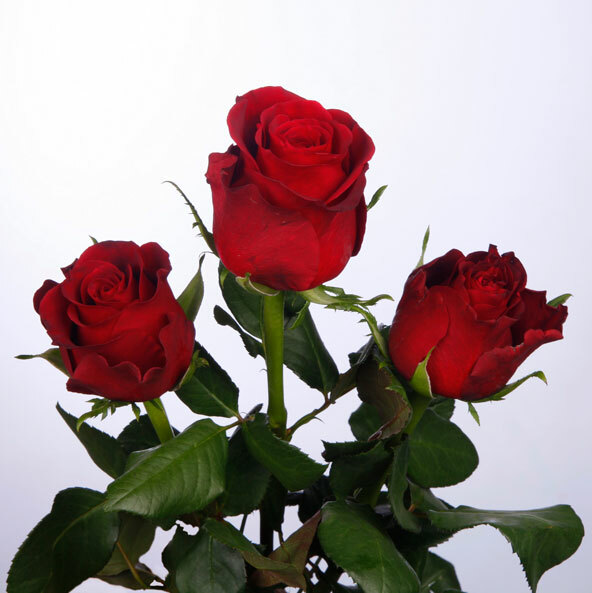 Today, almost 30 different varieties are growing on our rose farm in the Ethiopian highlands. 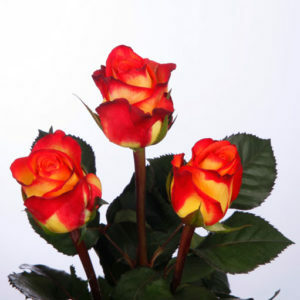 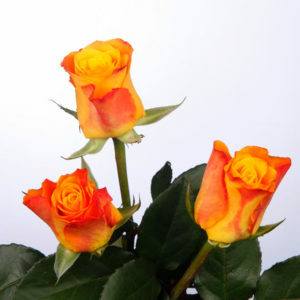 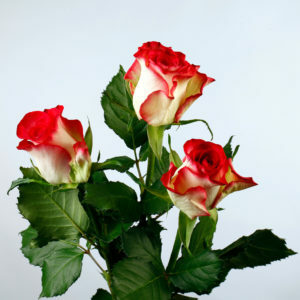 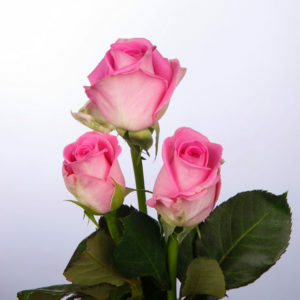 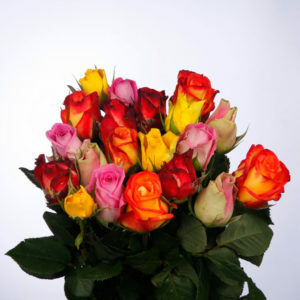 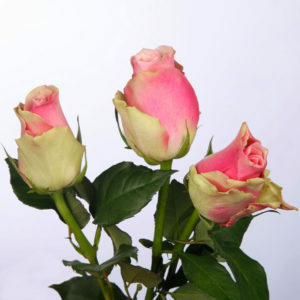 The selection has expanded from two colours to a broad array of roses in various colours, each with their unique set of characteristics. This is why we can offer our customers a vast selection of colours. 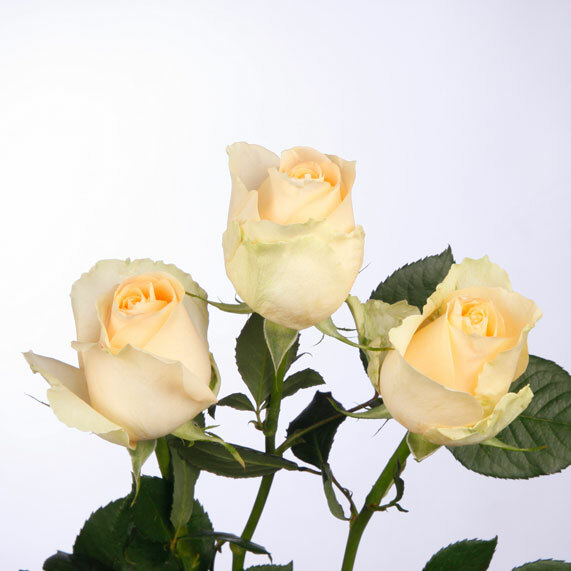 We have the perfect rose for every occasion: red for Valentine’s Day, yellow for spring, pink for a wedding ceremony, or white to say farewell. 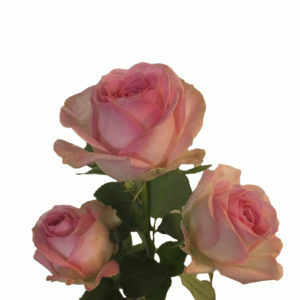 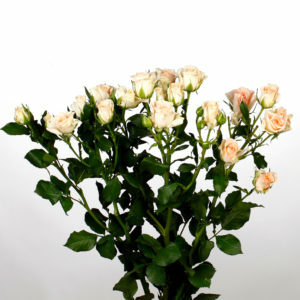 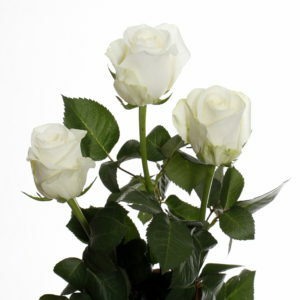 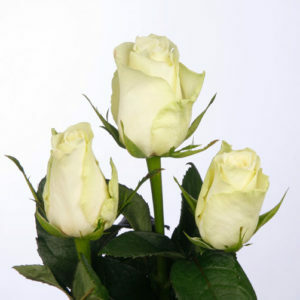 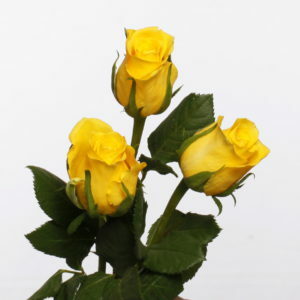 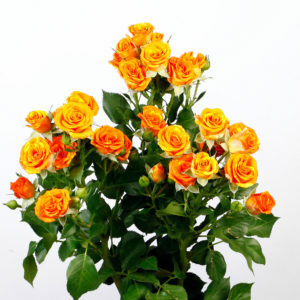 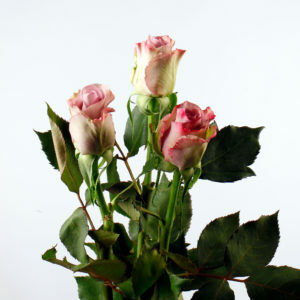 We regularly welcome new varieties of roses to our assortment. 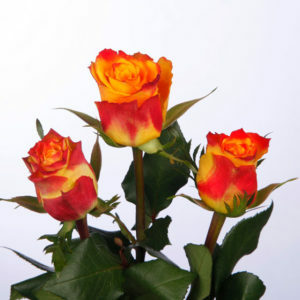 We are at all times aware of the market demand, as well as our customers’ wishes.